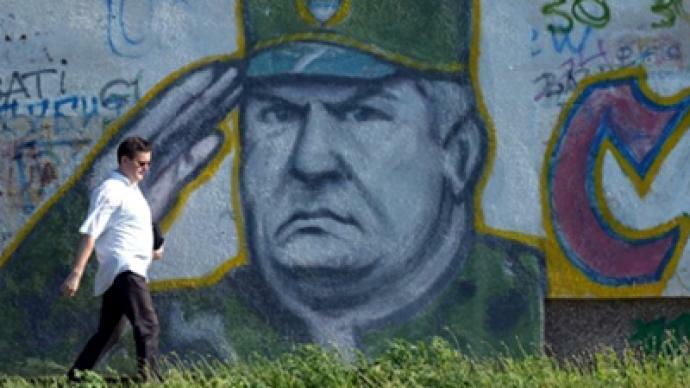 Former Bosnian Serb general Ratko Mladic is waiting for his fate to be announced on Monday. 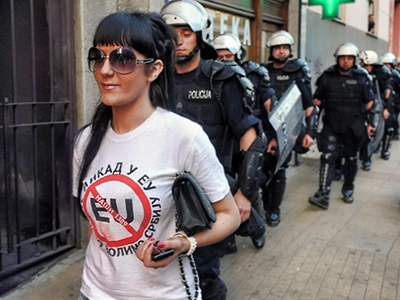 In Serbia, few have remained indifferent to his arrest, with reaction raging from jubilance to outrage. The small Serbian village where Mladic was caught, Lazarevo, is a very small and sleepy place, or at least it was before it became the center of attention for media from around the world. The only thing that seems odd nowadays is the large number of journalist and policemen gathered outside the house where the Bosnian general was arrested. The people of Lazarevo are clearly not very happy about the number of journalists in town, and they are not very keen to talk to the media. RT managed to speak to one woman who was one of Mladic’s neighbors, and said that she knew his brother very well, but had no idea that the general himself was living in the house next door. “We were shocked to learn that Ratko Mladic was arrested,” she said. “No one had the slightest idea he had been there. His brother lives in this house, and I know him very well. Ten days ago a new man appeared in the house, he was wearing a cap and a military jacket and moving with difficulty, like he had a stroke. 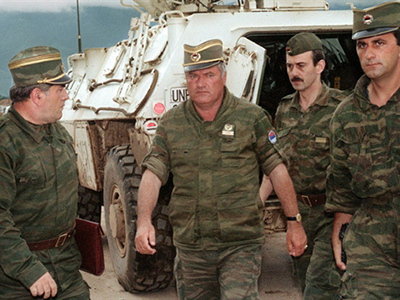 We had no idea who the man was until the police arrived,” said Vata, a neighbor of Ratko Mladic brother. Many people shared similar stories, all of them saying that nobody had the slightest idea that Ratko Mladic was actually living in his uncle’s house with his brother and family. However, the stories have raised suspicion, because according to police officials they kept a close eye on every single one of Mladic’s relatives and close contacts. They even visited that very house a number of times. 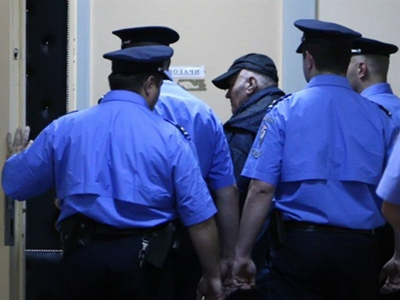 Some have pointed to the timing of the arrest, noting that apprehending Mladic has been a longstanding precondition or Serbia to enter into pre-membership discussions with the European Union. 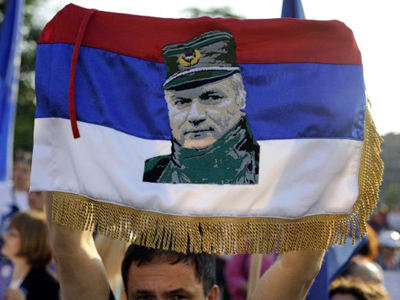 Political analyst Aleksander Pavic says that most people in Serbia are not happy about the arrest of Mladic, because they consider him a hero who protected Serbs from genocide. Pavic says that EU membership did matter to the Serbian people several years ago, but now it is just an old and tired story. He claimed that opinion polls show that support for EU membership is constantly dropping. Meanwhile, he said, support for Mladic has consistently been above 60 percent.